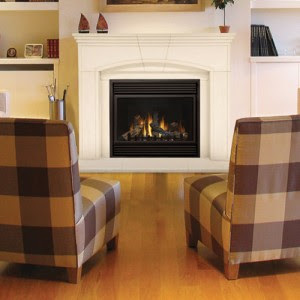 Residents in Blenheim know we are the first stop for finding a large selection of quality gas and direct vent fireplaces. We offer both new, and used fireplaces, ensuring we have the model to fit your tastes and budget. We ensure customer satisfaction always comes first, meaning our Blenheim customers are always satisfied with their fireplace choice. 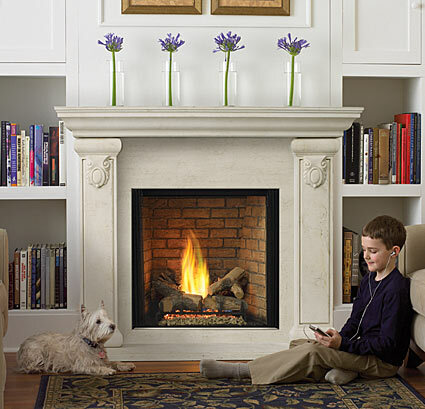 We enjoy educating our customers in all of the fireplace options and choices available to them, allowing them to make the right fireplace choice. We want you to be aware of your fireplace options so you make the most well informed choice for your next fireplace. If you’re in the Blenheim area, we offer fireplace safety assessments. 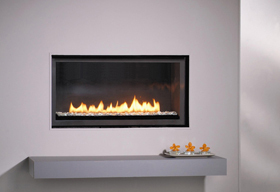 Our licensed and experienced fireplace experts will perform a complete and detailed inspection of your current fireplace. We take your safety very seriously and do not take shortcuts when it comes to your fireplace inspection. Make an appointment to visit our showroom to see the wide range of new and used fireplaces we have available. If you would like to visit our showroom, telephone us at 519.437.7193 to book your appointment today.